Overall, the number of delinquent mortgages jumped by 98,000 up to about 2.5 million in May. 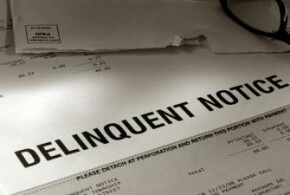 Despite the increase in delinquent loans for the last two months, the delinquency rate is still down by 12 percent from May 2014 and is at its lowest point since the summer of 2007, according to Black Knight. Completed foreclosure sales totaled approximately 96,000 for Q1 2015, down from 126,000 in the same quarter a year earlier, according to HOPE NOW – a decline of approximately 24 percent. Foreclosure starts jumped by 3 percent year-over-year in Q1 (from 219,000 up to 225,000) and about 10 percent quarter-over-quarter (from 205,000 up to 225,000). The serious delinquency rate, which is the percentage of loans 90 days or more overdue or in foreclosure declined substantially in Q1 down to 4.24 percent – a drop of 28 basis points from Q4 2014 and 80 basis points from the same quarter a year earlier. The delinquency rate (percentage of residential mortgage loans 30 days or more past due but not in foreclosure) dropped to 4.70 percent for March (approximately 2.38 million loans), the first time the rate has been below 5 percent since August 2007. The rate fell by 12 percent since February, the largest month-over-month decline in nine years. 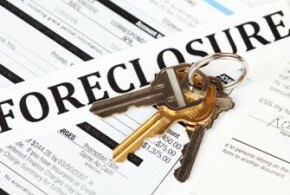 Foreclosure starts dropped by 15 percent month-over-month in February, down to 79,700, the lowest level since November 2014 and their third lowest total for any month in at least seven years, according to Black Knight. This decline in foreclosure starts came just one month after the number swelled to 94,300 in January, the highest level since December 2013. Analysts concluded at that time that the spike in foreclosure starts for January was likely due to seasonality and not a forming trend. 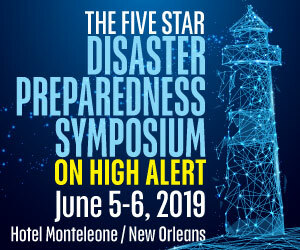 According to Black Knight, however, one stat experienced an increase – foreclosure starts jumped by 5.5 percent year-over-year in January up to their highest level since December 2013. About 51 percent of January's reported total of 94,300 foreclosure starts were repeat foreclosures, according to Black Knight. January's spike in foreclosure starts is likely attributed more to seasonality than any type of pattern that may be forming, according to Black Knight's SVP of Loan Data Products, Trey Barnes. 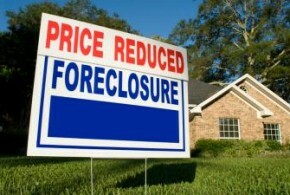 Foreclosure starts reached their highest level in a year in January, but foreclosure completions are falling faster than the seriously delinquent loan rate – resulting in an across the board increase in foreclosure pipeline ratios, according to Black Knight Financial Services' January 2015 Mortgage Monitor released Monday. Foreclosure inventory was way down nationwide year-over-year in January despite a 5.5 percent month-over-month increase in foreclosure starts, according to Black Knight Financial Services' First Look at January Mortgage Data. 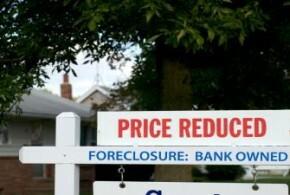 Foreclosure starts totaled 94,300 for January, which was the highest number since December 2013. January's total was a 5.5 percent increase from December and a slight increase of 0.2 percent from January 2014.